Previous PostSpirulina, The Supergreen SolutionNext PostJunk it! 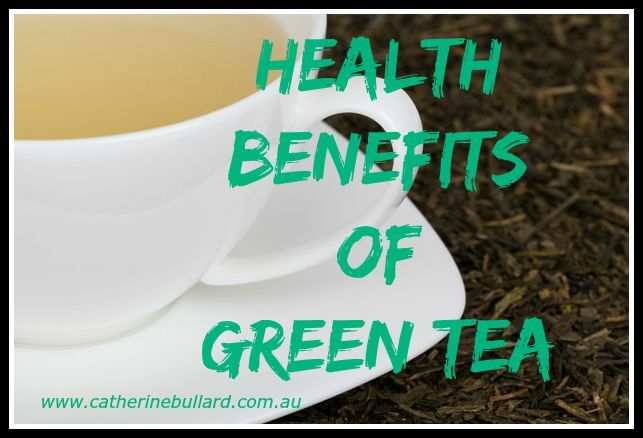 Thanks for all the great info and tips on green tea Catherine. I new it was healthy for you but didn’t know how much! 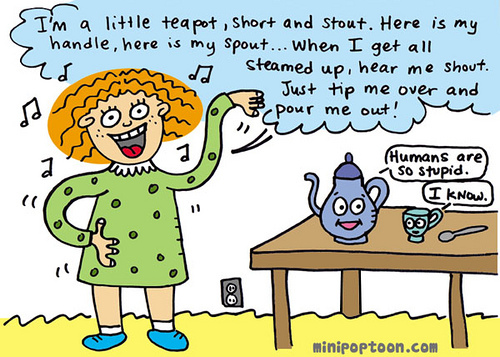 I love drinking tea at night but seriously need to switch from my black tea to green tea for the health benefits.